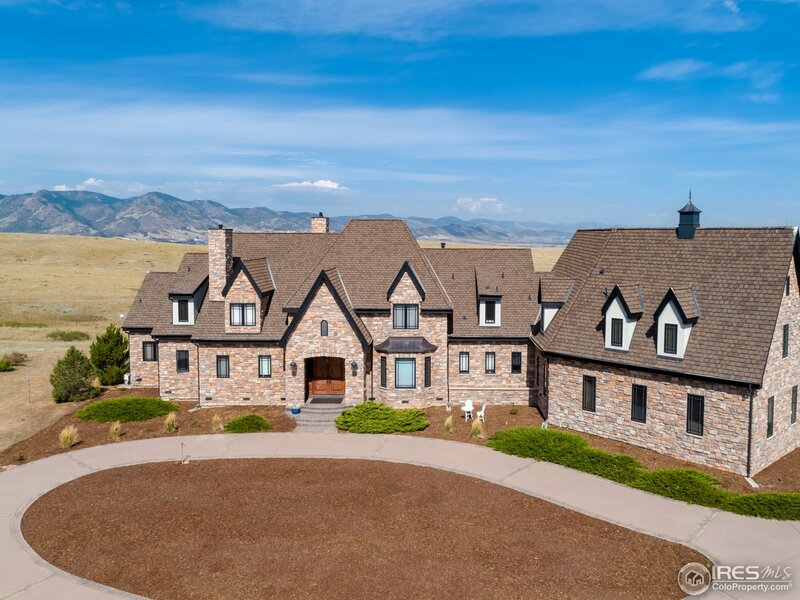 All Littleton homes currently listed for sale in Littleton as of 04/23/2019 are shown below. You can change the search criteria at any time by pressing the 'Change Search' button below. "Custom 35 acre home, 360 degree panoramic views. 22' foyer, arched hand carved solid Alder wood doors/trim, marble fls, reclaimed 100 yr old whisky plank hardwood. Newly painted, 600 Sq.Ft Guest apartment, access through garage & 2nd fl, full kitchen, bath, laundry rm. 2 boilers, two 75 gallon hot water heaters, 900 gallons of water storage in basement w constant water pressure, Well (for domestic water) pumps 15 gallons per minute, 3 a/c units, in fl radiant heat throughout. 25 Min to DT Denver"